Being a parent is one of life’s most rewarding roles, as well as one of its toughest. Often, we have to think 10 minutes and 10 years ahead, at the same time. We find ourselves poring over names for a child, researching local schools, and agonising over what our children eat. We often start with so many perfect plans about how we’ll raise our children, and then we learn what every new parent ultimately learns: choose your battles wisely. As parents, we only have so much energy, and we need to spend it on the things that will actually make a difference in our kids’ lives. Nutrition is one battle truly worth fighting. As a professional in the natural health industry, I sometimes know more than I’d like to about the health challenges facing children today. I’ve read the research and know how much early nutrition impacts lifelong health. Until children are adults, their nutrition is our job—and it’s a big job, considering that most children wouldn’t mind eating cereal, pizza, chicken tenders, and macaroni and cheese at every meal! Even though childhood nutrition can be a constant challenge, there’s one time during a child’s life that we have complete control: pregnancy. When we are carrying our child, our nutrition is their nutrition. For better or worse, we have total control over their nutrient intake. And while pregnancy’s early developmental window is brief, it’s a crucial time for development that carries on into your child’s life as an adult. 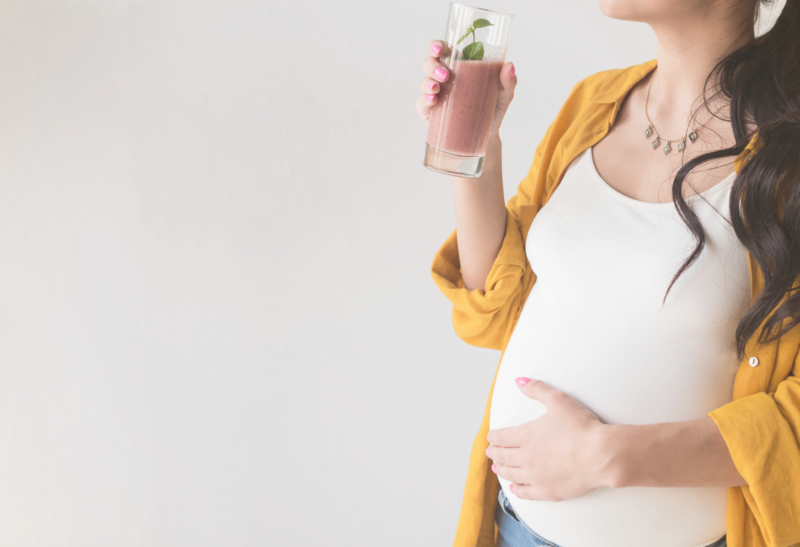 Research shows that under-nutrition during pregnancy results in physiological changes that can permanently shape a developing child’s anatomy, physiology, and metabolism in ways that can manifest decades later in adulthood. Early in the game of life is the best time to create a strong and stable foundation. The human brain is almost 60% fat, and 20% of the essential fat in the brain’s cerebral cortex is DHA alone. Our eyes have even higher concentrations of this essential fat. The brain, eyes, and nervous system are central to a child’s cognitive, social, and behavioural development. These systems are the command centres for speech, vision, and hearing. And all are part of healthy neurodevelopment, which is foundational to a child’s future. Proper neurodevelopment contributes to success in school, family, workplace, and society at large, throughout a person’s life. DHA is also crucial for a pregnant mother. During the third trimester, when rapid foetal brain development begins, the mother’s DHA stores can drop if she isn’t consuming enough. * As such consumption of fish is often recommended by governmental guidelines. However, as many fish can contain heavy metals and other contaminants there is also a need for caution regarding the build-up of these compounds inside a person’s body. 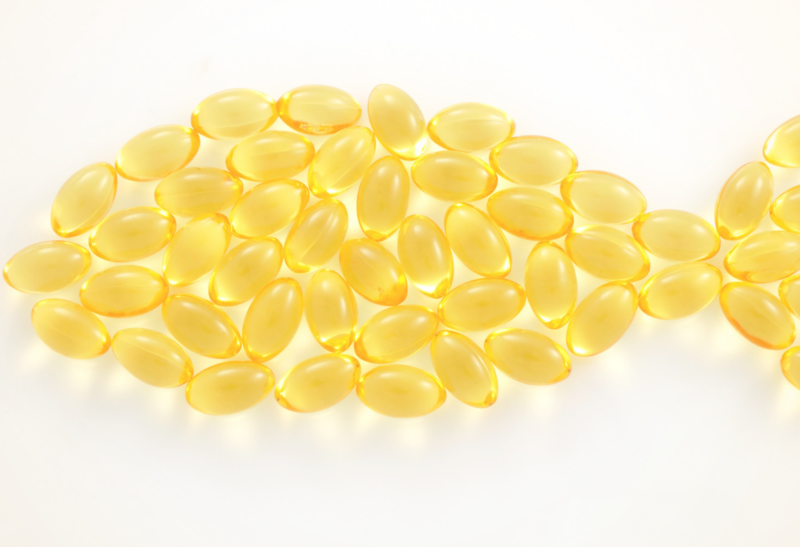 This is why fresh, pure fish oil can be a safe alternative source of DHA. But vitamin D isn’t just for babies. Research has shown that it supports a healthy mood in new moms. * Intake of vitamin D during pregnancy helps a new mom avoid a deficiency during the crucial months after birth, when mood can play a major role in her own well-being. * Vitamin D also supports a healthy inflammatory response. * When a woman has given birth, her body has a lot of repair work to do and it can use all the help it can get. Being a pregnant woman or a new mom is challenging and we often feel pressure to do everything just right. Luckily, perfection is not required. But understanding the crucial role that nutrition plays in childhood—and beyond—is so important. We’ve all heard the saying, “you are what you eat.” During pregnancy, you are, in fact, what your mother eats. A foetus has the monumental task of transforming from a single cell to a fully formed infant in just a matter of months. It’s our job to support our developing babies with the very best nutrients available. And while we’re at it, let’s support ourselves with those nutrients, too. Our babies need us to be ready to choose those childhood battles wisely! *These statements have not been evaluated by the Therapeutic Guides Administration (TGA). This product is not intended to diagnose, treat, cure, or prevent any disease.